Lipo Cavitation is a pain-free procedure and requires no anesthetic. During our procedure you will feel a "tug" close to the treated area due to the vacuum effect used to hold the area in place during the session, and a cold feeling at the beginning of the procedure at the vacuum site. This is reported as a "different sensation" as it is an unusual feeling, but not painful. We often have clients fall asleep during their session. There is no anaesthetic or numbing agent required during the treatment. What are the advantages of Lipo Cavitation over liposuction? Often results are visible with the first session of Lipo Cavitation but will improve further over the course of 5 treatments. We will assess the final results after completing your initial bookings. Maximum results require at least 5 to 10 treatment sessions per area depending on your size. However we find most clients will lose 1-3 inches after only 1 treatment. With our Lipo Cavitation treatments this depends on the individual, the fat thickness, and the area treated. Changes happen over a number of weeks, 12 weeks being the estimated time to see the maximum result, although some of our clients begin to see changes at around 2 weeks. In clinical trials 12 weeks post treatment, 9 out of 10 people saw an undeniable reduction in the treated area. These results are not guaranteed and will depend on the client’s response to treatment and area being treated. Will the effect be long-lasting? The fat cells treated with Lipo Cavitation will not return or re-grow, so that is a permanent effect. However, the length of time that the body shaping will last for is really in your hands. How much you eat and how much exercise you take will also affect your long-term body shape. So if you take in more calories than you use, you weight and fat will increase and the permanent removal of fat cells from your treatment will be hidden by your weight gain. Some people do experience some redness of the skin which should return to normal within a few hours. In extreme cases, some clients can experience some redness, tingling, bruising, soreness, swelling, blistering, or numbness in the area being treated however we do have protective measures in place to reduce any risk. None. You can return to work immediately after Lipo Cavitation. We recommend a low calorie diet and drink at least 1.5 liters of water before and after the session. Drinking water is a necessary part in order to eliminate the fat. Regular exercise such as walking or other aerobic activities should also be maintained in order to help the system to naturally process the fat after the treatment. The skin tightening procedure can be done alone to tighten loose skin or with a skin vacuum to tighten and contour. The Radio waves are utilized by the treatment to deliver heat and energy to the muscles and tissues and penetrate the outer skin layers. Collagen production is stimulated which activates the tissue contraction. The skin becomes tighter and brighter and also reduces the stretch marks and cellulite. Results are noticeable immediately in some cases and after a few treatments for most clients. How does Infrared Heat Control Weight? How does Infrared Heat Provide the Same Effects of Exercise? How does Infrared Heat Eliminate Toxins? 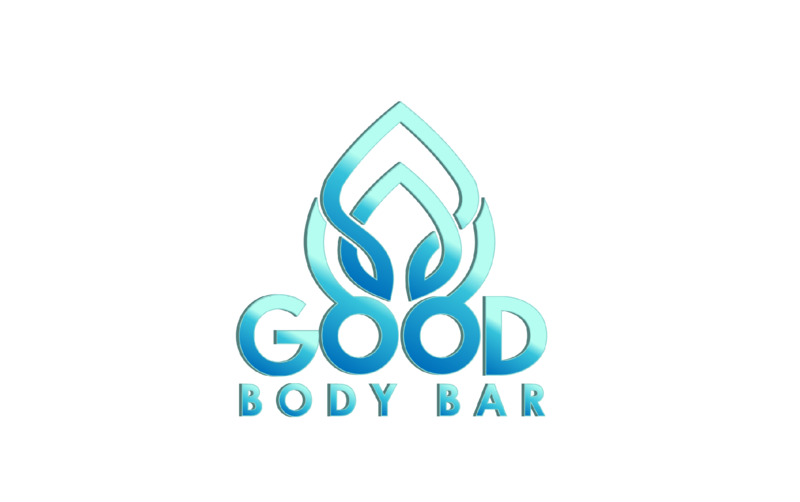 Copyright © Good Body Bar. No legal jargon. Just be kind to your karma. Namaste.